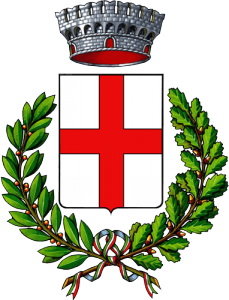 The Municipal District of San Vito di Leguzzano is located about 30 km north-west of Vicenza. It has about 3605 inhabitants. San Vito di Leguzzano organizes various cultural activities during the year. 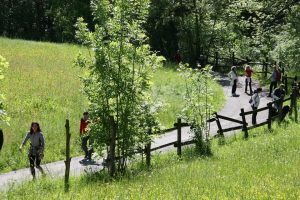 The most important event is definitely the “Sentiero Natura” that takes place annually on April 25th. Get more details about the upcoming one here. During the day, you can walk through the paths oh the territory and listen readings from books. 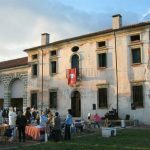 In Corte Priorato-Gandin square there are gastronomic booths, exhibitions, workshops, games and much more.